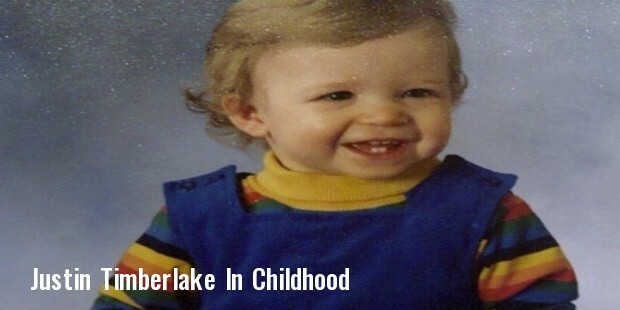 Justin Timberlake was born on 31 January, 1981 in Memphis, Tennessee to Randall Timberlake and Lynn Harless. He was raised in the Baptist religion. His showman skills were seen as he performed in The All-New Mickey Mouse Club aired on television. He grew to be a part of a all boys band ‘N sync’ and later went solo and went on to win two Grammy Awards. He dabbled into acting and once again proved to his fans that he is indeed a multi-talented artist. At the age of 11 Justin was seen in the “Star Search’ show on TV. 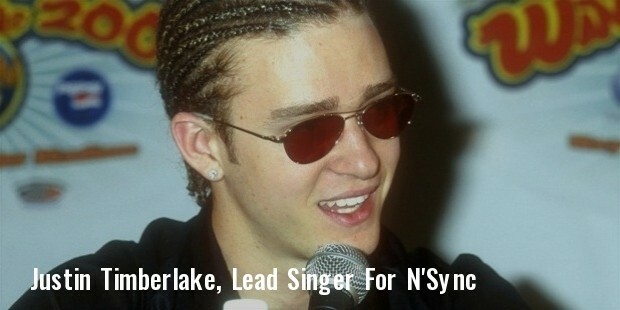 He was the youngest member of the all boys band “N sync’ and was one of the lead singers. He was then a heartthrob of his teenage fans. He was greatly influenced by the show biz that Janet Jackson portrayed. He was ready to take on the world at a very tender age. Justin began his career with ‘N sync’ which rose to international fame. Its memorable performance at Academy Awards, the Olympics and the Super Bowl made it the most popular band in history. His first solo number ‘Like I love You’ and his album ‘Justified’ took Justin to greater heights that led to the decline of ‘N sync’. Single like ‘Cry Me a River’ and ‘Rock Your Body’ turned out to hits. In 2004 he took up his first acting role of a journalist in’ Edison Force’ followed by Alpha Dog, Black Snake Moan and Southland Tales. “Genuinely having fun, never lost momentum” described Justin as a show man by Emily Zemler of the Hollywood Reporter. His work is compared to that of Prince, Steve Wonder and Michael Jackson. He was the youngest member to be inducted to the Memphis Music Hall of Fame. 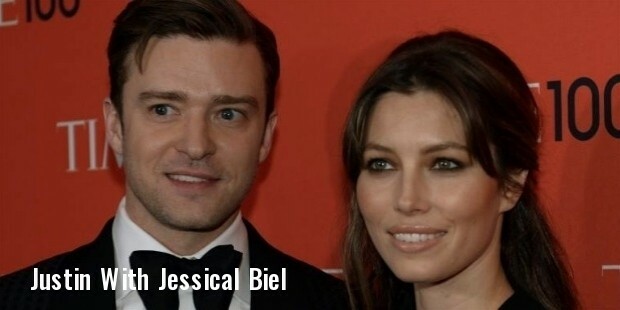 Justin is married to his dream girl Jessica Biel and has a son Silas Randall Timberlake. Justin is a much talked about celebrity for his philanthropic work from the beginning days of N sync’s “Challenge for the Children”. 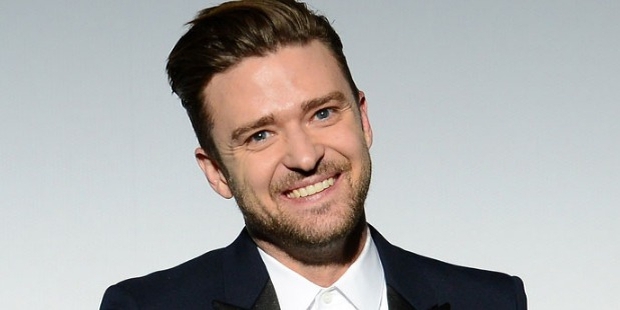 He sponsored music education in schools through his “Justin Timberlake Foundation”. 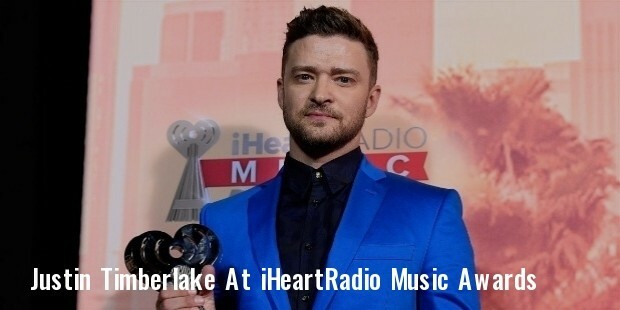 Timberlake was honoured by the Grammy Association with an award for his welfare work in Tennessee. He has donated large sums of money for different causes for his native land Memphis. In 2012 his wife and he helped in lending a helping hand to victims of Hurricane Sandy in Far Rockaway, Queens. Justin, a multi-talented actor, has many awards to his credit. He has been nominated 308 times in various categories out of which 123 times he has won. He has been universally acclaimed successful singer of the decade. He has been nominated for the Golden Globe award for the Best Original Song. 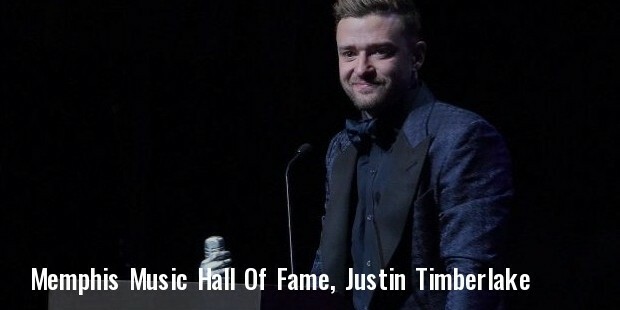 Justin has also won the Best Selling American Artist and Pop Rock artist in the World Music Awards.